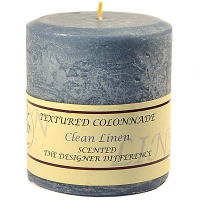 Our textured pillar candles have a beautiful rustic look. 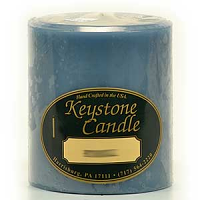 The finish on the outside makes these 4 x 4 pillar candles appear to be made from stone. 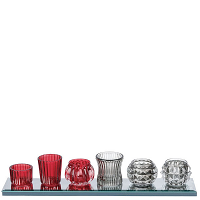 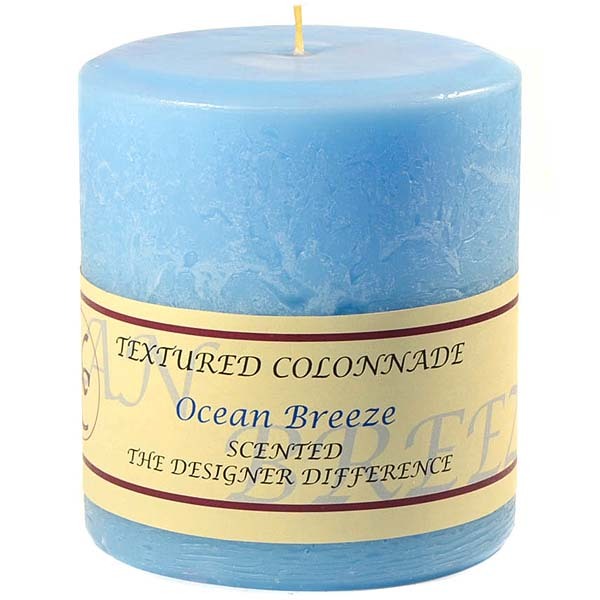 You can use these 4 inch candles to decorate your home regardless of the style of the room or for your events. 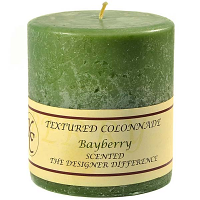 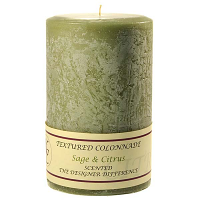 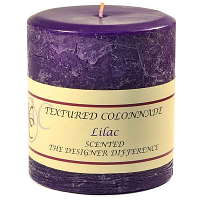 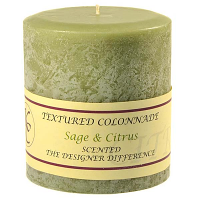 These scented pillar candles will freshen up the room and create a relaxing ambiance at the same time. 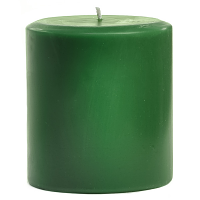 Let the wax pool reach close to the edge of the candle before blowing it out to get the maximum burn time out of your pillars. 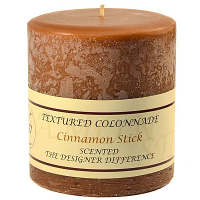 Be sure to put these rustic candles on a holder to protect your table surfaces from potential heat damage.